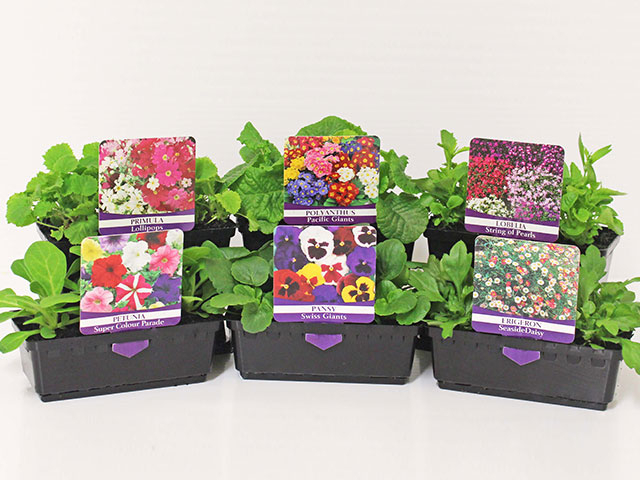 Easy Colour is a leading producer of high quality, beautiful bedding plants for any gardener. 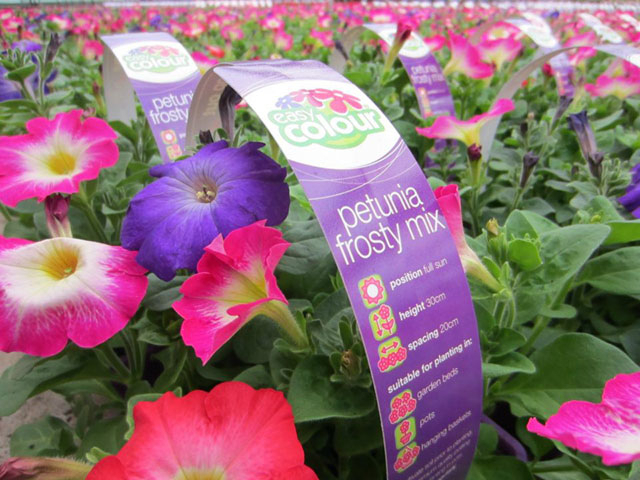 Our Products include an extensive range of flowering annuals, vegetables and herbs available at leading Garden Centres and retail nurseries throughout Victoria, South Australia, and New South Wales. 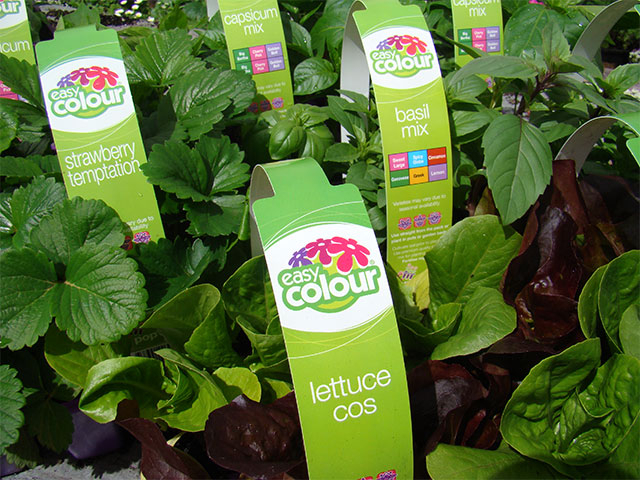 Easy Colour distinctive purple packs are easy to find at our retailers. 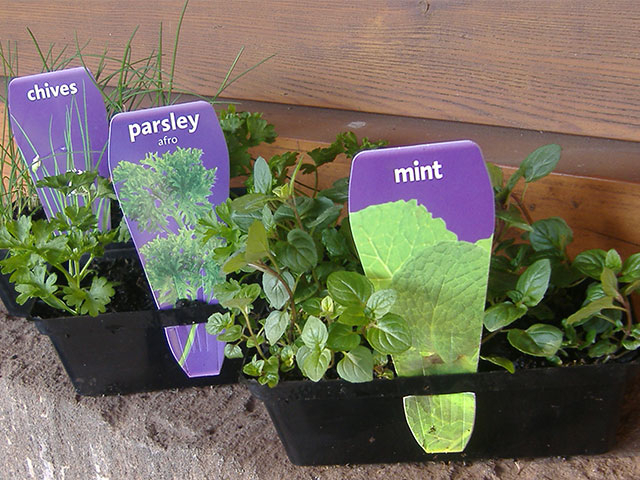 Our unique “pop-out” system enables easy removal for transplanting into pots or garden beds providing instant colour. 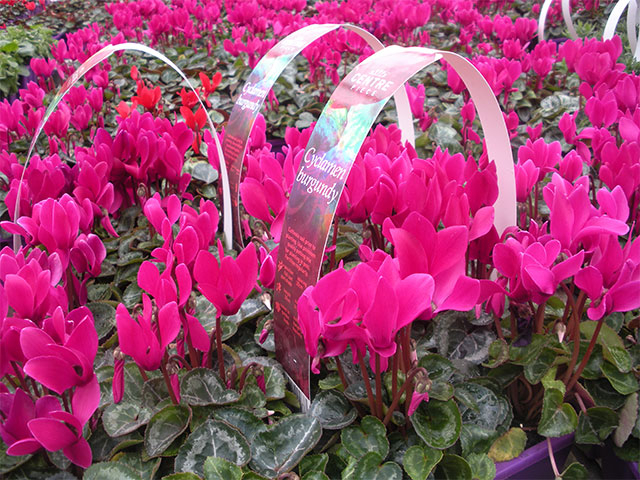 Now you can brighten any space today with Easy Colour! 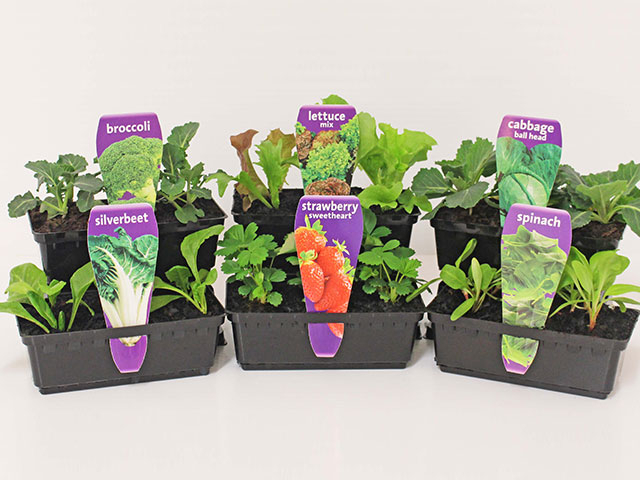 Our extensive herb and vegetable range provides advanced plants in the same easy to use purple packs.The Easy Colour pack with its pop-out base allows the plant to grow a strong root system that is easily removed for transplanting, ensuring strong plants that will provide excellent results in pots or garden beds. 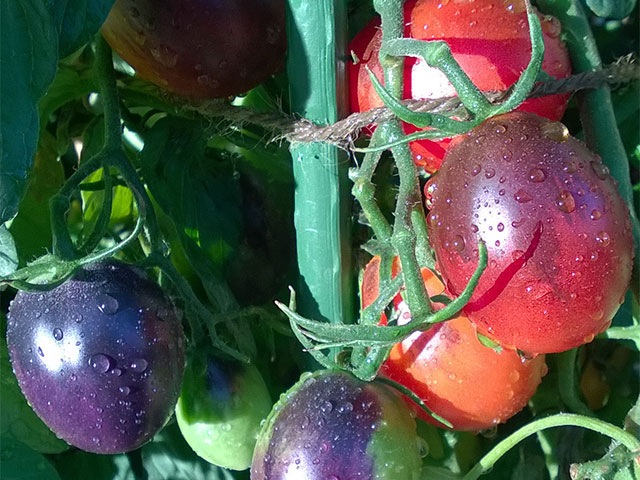 We’ve done all the hard work so that you can enjoy instant colour! 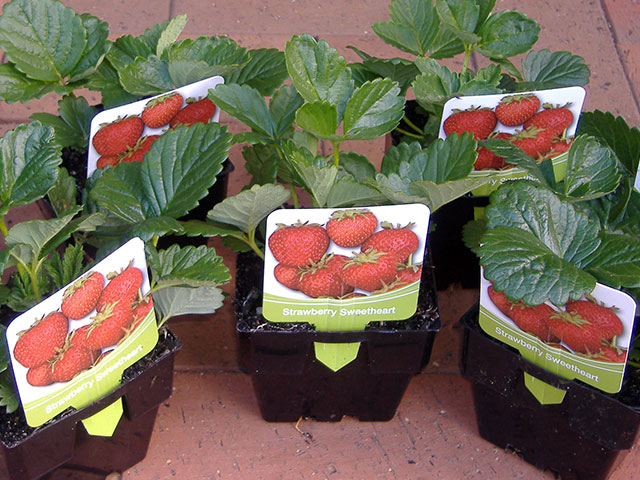 The Easy Colour team are committed to our customers by providing innovative and superior products with a premium service.